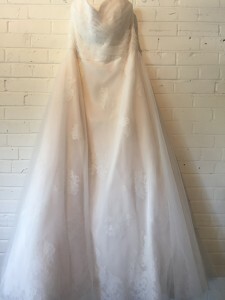 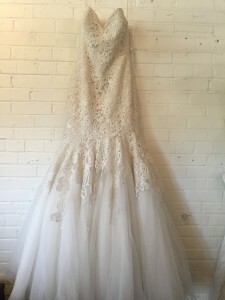 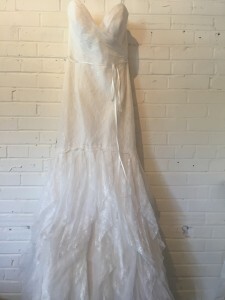 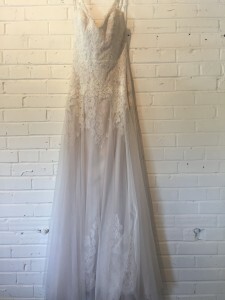 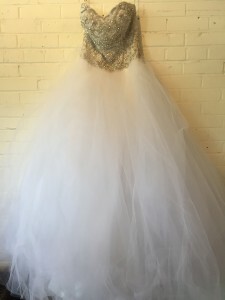 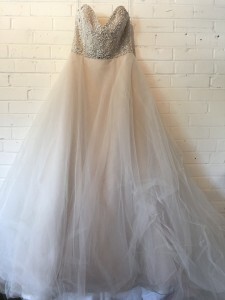 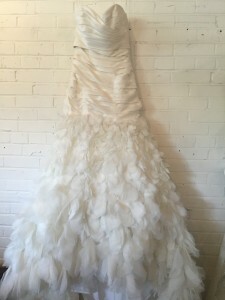 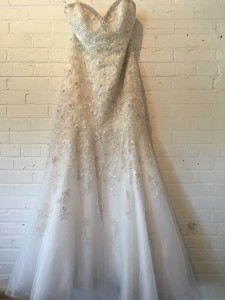 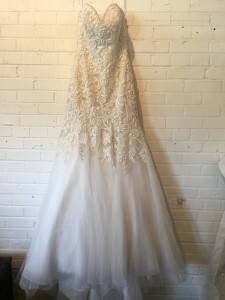 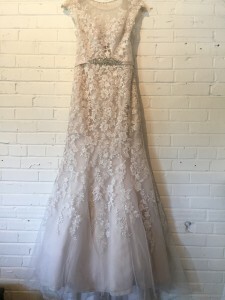 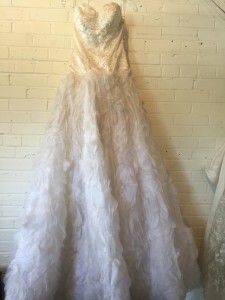 Kleinfeld Bridal is a consistent donor and when they send dresses, they send lovelies! 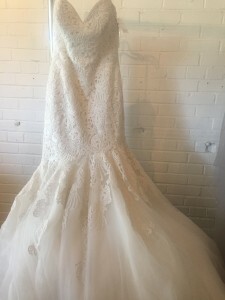 Here’s a few of their recent donation in July! 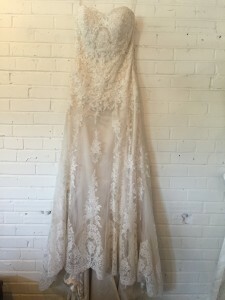 They never seem to disappoint! 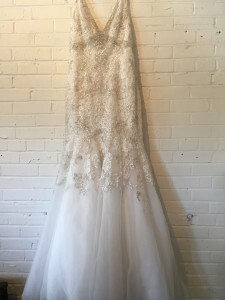 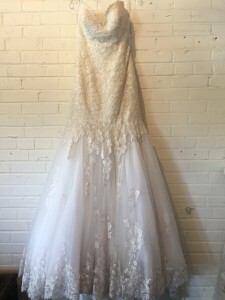 Tara Keely, Maggie Sottero, Madison James, and many more!